Fun car that is stylish with all wheel drive and performance. 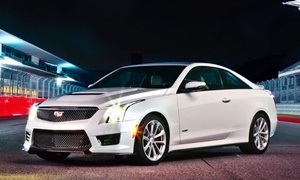 Aim for a 2014 Cadillac ATS 2.0T AWD coming off lease. Hands down the best handling car in class today. 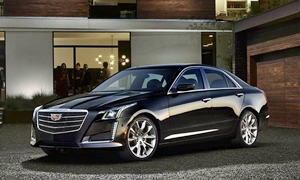 Or a CTS Vsport in the mid-$20's or so.